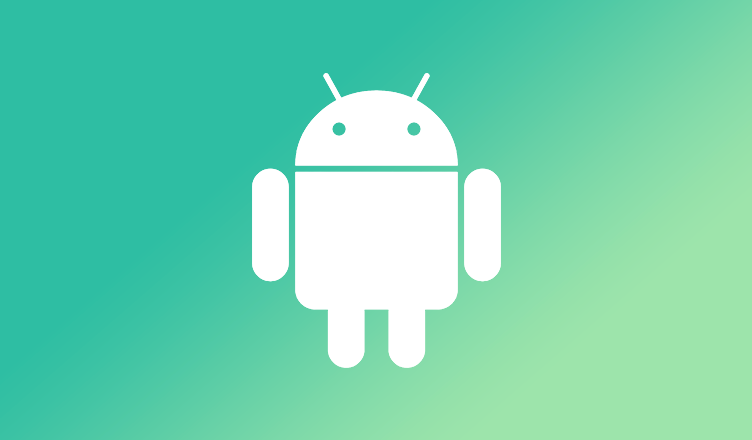 Product Update: Payment Gateway’s Android SDK Released! There’s an app for everything today! 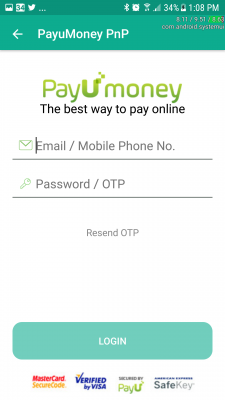 And when it is an app based business, there has to be a payment gateway to back the online payments. 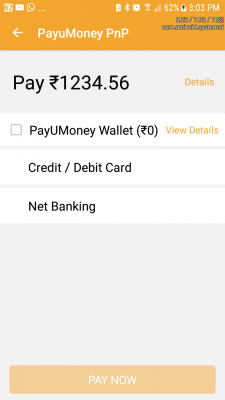 Introducing the new PayUmoney payment gateway Android SDK! It is way more than just free. 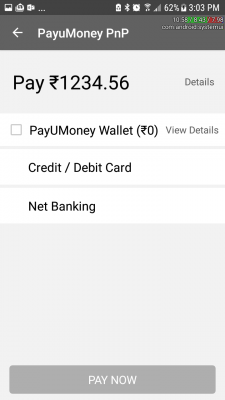 The payment gateway’s Android SDK has been re-designed to enable easier integration, simpler and efficient way to update new releases along with improved performance across various metrics. From being a monolithic library, the SDK now has been divided into components. These components can be used as per the merchant’s need. One is the Core SDK and the other is the Plug & Play. The Core SDK is all you need to accept online payments on your mobile app. 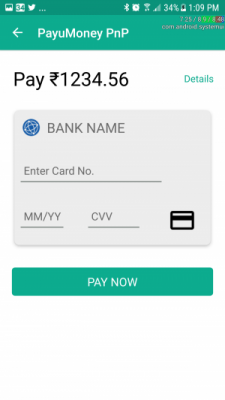 It allows the users to pay using multiple options. The merchants get the ownership to design the user interface according to their own brand guidelines. Made substantially lighter, the library handles all aspects of payment processing with data security as the integral focus at every step. The Plug and Play component comes with pre-designed user interfaces. The user interface is optimized and theme based to match the look and feel of the merchant’s app. The Plug and Play component is easy to integrate. It manages all the transaction processes along with providing the merchant a rich and optimized user interface with the superior user experience for the end customer. Another aspect, that we worked on our SDK is how might we make it easy for our developers to push new releases and simultaneously keep it effortless for the developers using our payment gateway to upgrade to the newer versions. The updated SDKs are capable of new releases in the market without much impact on integration and complexity. 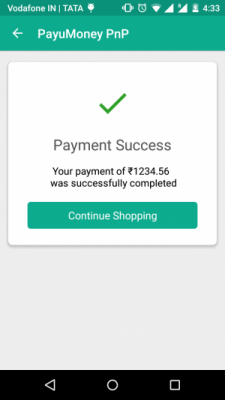 We are working towards making online payment processing simple yet efficient and secure. With more than 350 million smartphone users in India and more than 450 million internet users, the mobile app market is huge and we want to help you grow your business effectively over this opportunity. Make online payment processing quick, simple and efficient. Explore PayUmoney and discover why more than 3 Lakh sellers trust us!